What Forms Are Needed When Paying Someone on a 1099? You must secure and submit several documents when you make payments to someone by 1099. The series of documents you need are used to verify the identifying information of the person you are paying, report the payee’s 1099 earnings and summarize the information you report on the 1099 form. When you compensate an individual or business owner by 1099, you must obtain Form W-9 from the person you’re paying. Form W-9 is available for download on the IRS.gov website and is a taxpayer identification certification form that the payee uses to provide his taxpayer identification number, such as a Social Security number or Employer Identification Number, his address and his taxpayer classification, such as an individual person, sole proprietor, corporation or partnership. You may use information provided on this form to issue 1099 forms and run a taxpayer identification match report to ensure the number listed on the W-9 matches the name of the person or entity you pay. Do not send the W-9 form to the IRS unless it is requested by the IRS. A 1099 is the IRS form you use to report payments you issue. The person you pay receives a copy of the 1099, the IRS receives a copy and you retain a copy for your business records. There are several different types of 1099 forms and the one you use depends on the type of payment you issue. The most common 1099 is the 1099-MISC form, which is used to report non-employee or contract labor compensation, rent payments and other types of miscellaneous income. 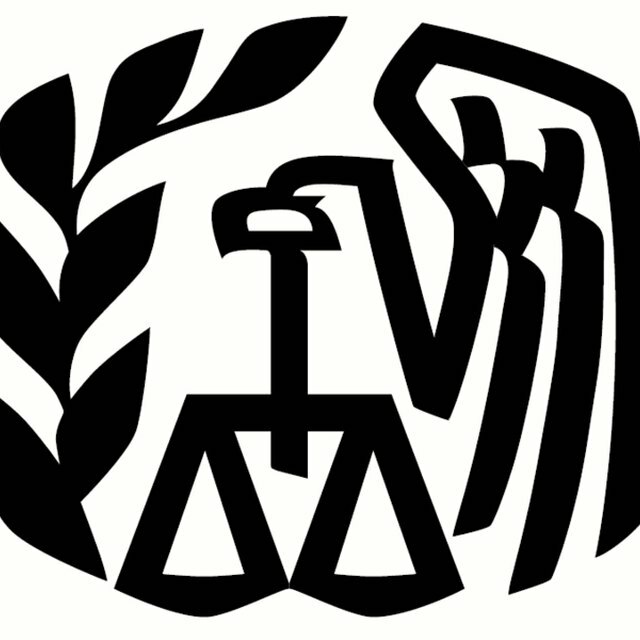 The IRS provides a list of available 1099 forms and their uses on the IRS.gov website (see Resources). If you file paper 1099 forms, you must use a pre-printed 1099 form. Do not print 1099 forms from the IRS.gov website as the IRS machine that processes 1099 information only reads certain ink. When you issue 1099 forms, you must reconcile all the amounts you report on the 1099s on Form 1096. Form 1096 is a summary sheet that you must attach to the IRS 1099 copies and sent to the IRS as one package. If you issue different types of 1099 forms, you must complete a separate 1096 for each type of 1099. Form 1096 must be completed even if you only issue one 1099 form during the year. What Is Form 1099 Misc? What Is a W9 Tax Form? In general, most common 1099 forms, such as the 1099-MISC are due to recipients by Jan. 31 and to the IRS by Feb. 28. However, different due dates may apply depending on the 1099 form you must provide and whether you file 1099 forms with the IRS electronically. You must file 1099 forms with the IRS if you furnish more than 250 1099 forms to recipients during the year. Electronic filers generally have until the first business day in April to submit 1099 information to the IRS, but do not receive alternate dates to provide 1099 forms to recipients unless an extension is granted by the IRS. Consult the specific instructions for the type of 1099 form you must supply to determine due dates and extension information.